Agitate, mix and pump most viscous or solidified sludges from industrial, municipal and agricultural waste lagoons with a SRS Crisafulli slurry pump. The pumps also work well for refineries, municipalities and geothermal plants. 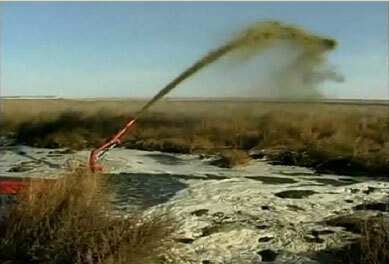 An operator can slurry and clean a 200 X 200 foot 8-foot deep pond in 6 hours with a Crisafulli slurry pump. Mixing rates up to 10,000 gallons per minute. 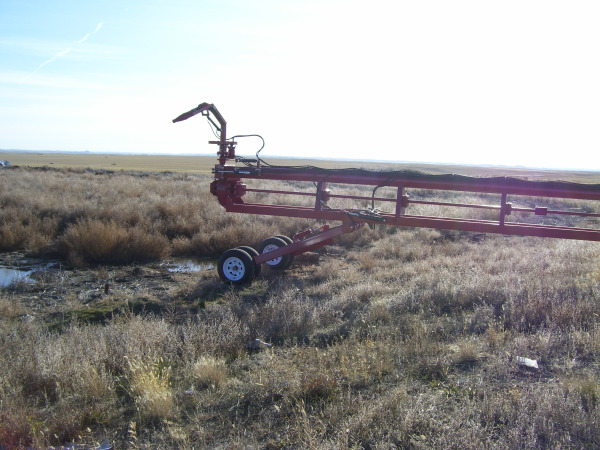 Pumping rates up to 9,000 gallons per minute. Today's Crisafulli PTO Powered Slurry Pump is our latest version after 40 years building efficient, rugged, long lasting slurry pumps to clean agricultural waste pits. Standard models include pump discharge sizes of 4, 6, 8, 12, and 16 inches. Simple. 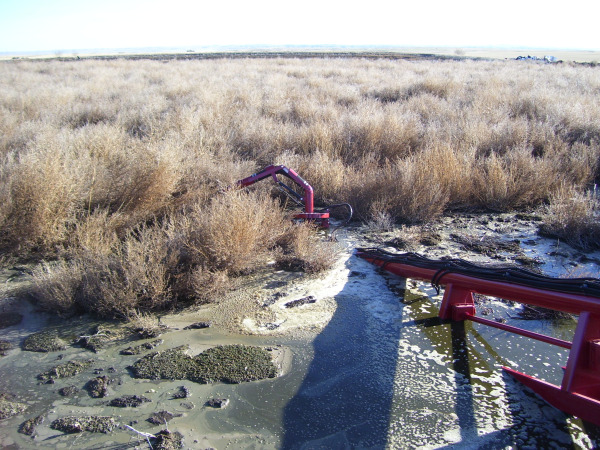 Just back your SRS Crisafulli Slurry Trailer Pump into a lagoon, engage the PTO of your tractor or Power Unit, then slurry and pump. Operation of the Slurry Pump. Crisafulli has engineered its Slurry Pump with a "Slurry Gate" which the operator opens to agitate, mix, and slurry the pond. The submersible centrifugal pump draws solids and liquids into the pump, blends and discharges the material through the slurry gate. The operator closes the slurry gate hydraulically and pumps the material at high volume out of the lagoon to a receiving tank, receiving vehicle or to another lagoon. 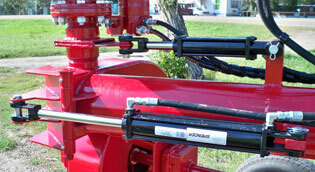 No separate agitator or mixer pumps are needed. Quality and Reliability Standards. Crisafulli builds its pumps to industrial standards from heavy structural steel tubing, and builds its casing material and impellers from 3/8" steel plate, for long, useful lives even in abrasive environments. 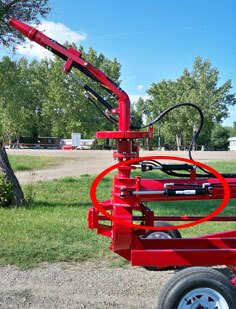 The pumps lead their class compared to lighter, less efficient lagoon pumps. Crisafulli slurry pumps agitate, blend and pump millions of gallons of the thickest bentonite, fly ash, raw sewage or animal waste without damage to the pumps. Crisafulli self-priming pumps have no screens, suction hose or check valves. Crisafulli's Sludge and slurry system uses a "Slurry Gate" which the operator opens to agitate and slurry the pond.